We strongly recommend that you check and ensure that you meet the minimum systems requirements outlined below, and understand the server requirements. We also created a video that follows along with the installation instructions for those who may benefit from additional guidance. If you are already familiar with this process, then skip ahead to Getting Started. The Indeni .OVA file is preconfigured to launch with 6 GB of RAM, 4 Cores and 146.5 GB of hard drive space. 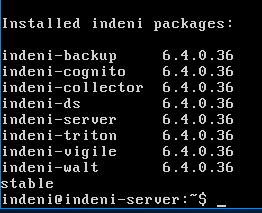 A new install of the Indeni Virtual Lab will use ~3.19 GB. For a live production environment, we recommend the use of 5 – 8GB of RAM. Please Note: As you continue to use the Indeni server memory on the volume will start to increase, so it is best to monitor memory usage as you go. If you run a virtualized Indeni environment and max out your system resources, you may encounter severe performance issues. Go to Start > right click on Computer and go to Properties. You will see system settings under the performance rating. 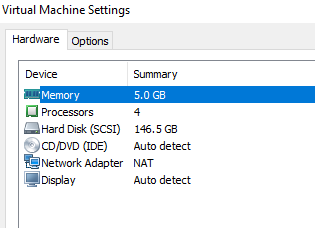 Look for System > Processor and Installed Memory. Go to Window Explorer > Computer > Look under your Main Drive to find the amount of free storage. Virtual Machine: VMware Workstation, ESX or other VM offering such as Virtual Box. VMware Workstation 12.5 was used in this documentation. It is free to use for home, or educational purposes, when you register with a valid email address. Please Note: production certification has been done exclusively on VMware’s ESXi releases 6.0, 6.5 and 6.7. CLI (command-line-interface): Putty for PC users, Terminal for Mac OS X users. File Transfer: WinSCP for PC users and Cyberduck for Mac users. As stated in Helpful Tools  virtual machine, you can use most virtual machines, including freeware versions. However, VMware Workstation was preferred for this exercise due to the ease of DHCP assignment to the Indeni server and connectivity to devices over a VPN. Launch VMware Workstation Player, or preferred virtual machine, and select Open a virtual machine. Please Note: Typically the default file type VMware looks for is .ISO. You might need to change the file type from .ISO to All Support File Types to find and load the .OVA. Also, if you load multiple images of the .OVA for testing purposes, be sure to delete them in VMware and then check that they have also been removed from the directory. Before launching the OVA click on Player > Manage > Virtual Machine Settings > Network Adapter. Make sure that NAT is selected, then load/play the instance. Please Note: It is good to get in the habit of changing default passwords after you have logged in. But do not forget it because Indeni support cannot reset or recover your password after it has been changed. If this happens, please see the following thread on how to reset your admin password in askubuntu.com. Proxy: If you manage your own network, then input the appropriate settings for Proxy, if necessary, and open the following ports (8181, 443, 8080) on any firewalls you may have running. Network Settings: If you have a static IP already configured for this, then you can configure the static IP network settings, otherwise, you can leave at default settings. NTP: Simply change your timezone, NTP server. Host Name is optional, but you will need to adjust the time zone and make sure the virtual machine clock is correct. Once you have your preferred settings, select (6) Quit to exit the setup. Please Note: It is best practice to also check the system time on Ubuntu since issues may occur if times are not in sync. To check, type in date +’%:z %Z’. To reset the timezone, type in sudo dpkg-reconfigure tzdata. Please Note: Indeni will not work properly if the collector and server versions do not match. The most common option will be  Send logs to Indeni technical support. It is not recommended to Restart Indeni services without being directed to; doing so can disrupt device interrogation. 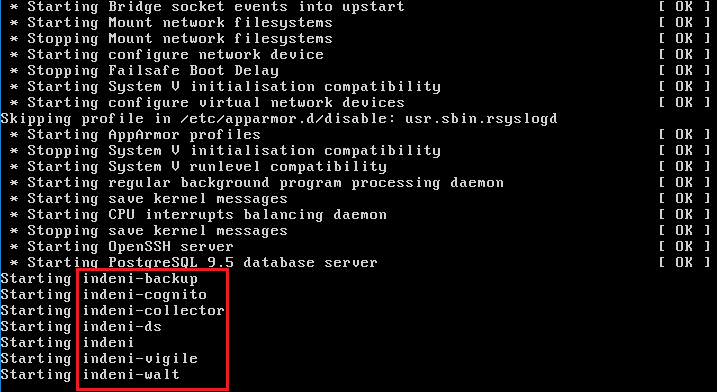 Next, in the command line, type in ‘ifconfig’ to find the IP address that was assigned to the virtual machine. It should be assigned to eth0. Once you have the IP address, make sure and take note of it. 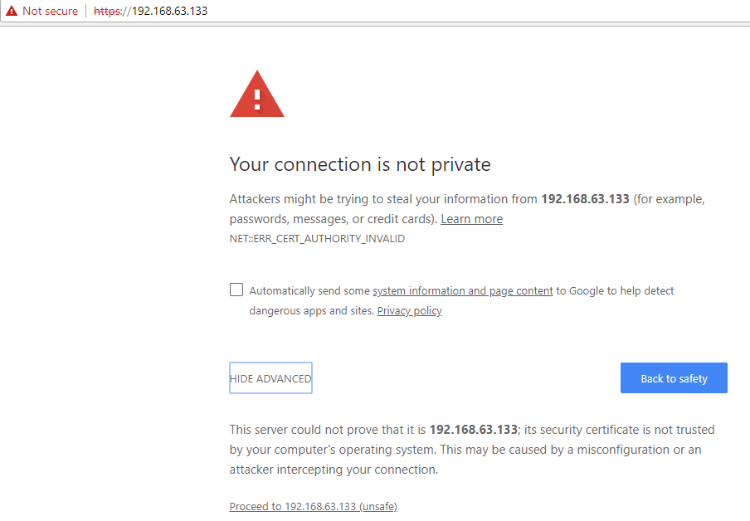 Launch a browser and enter in the following into the address bar: ’https://[YOUR-eht0-IP]/‘. If you’re using Chrome, go to advance and Proceed. You should be presented with the login page. The default login is Username: admin and Password: admin123! 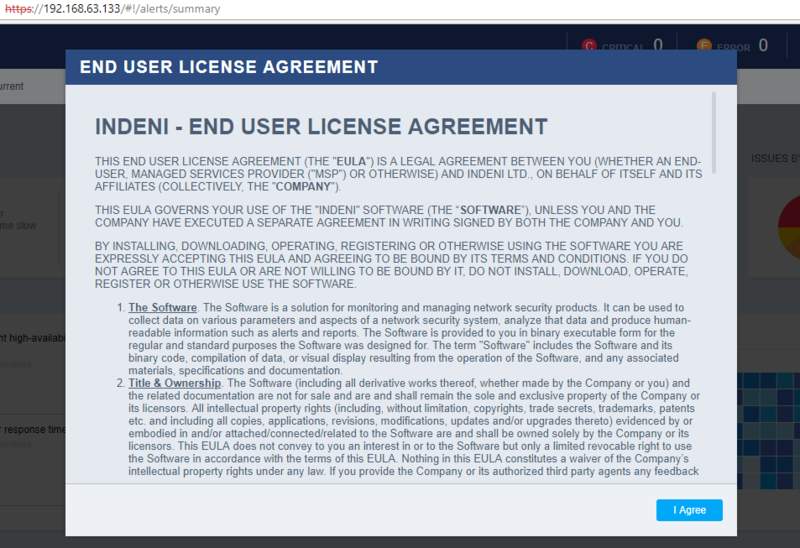 After you login, accept the License Agreement. 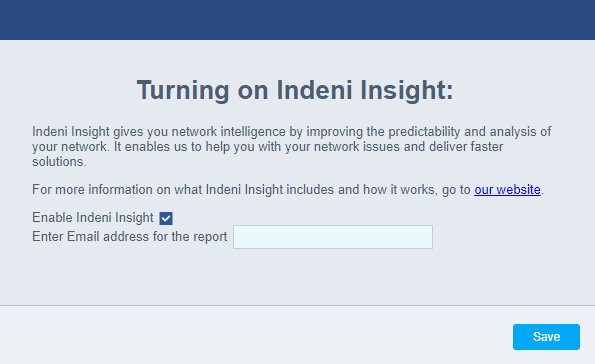 Enter an Email for Indeni Insights and SAVE. Congratulations! 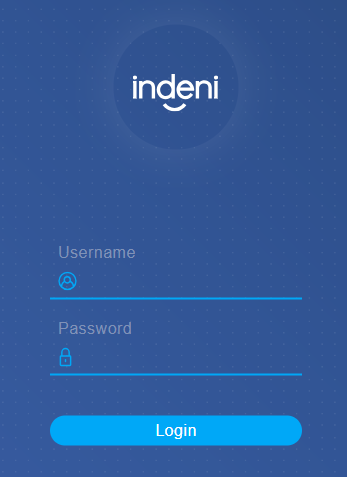 You have now successfully setup your Indeni Virtual Lab! 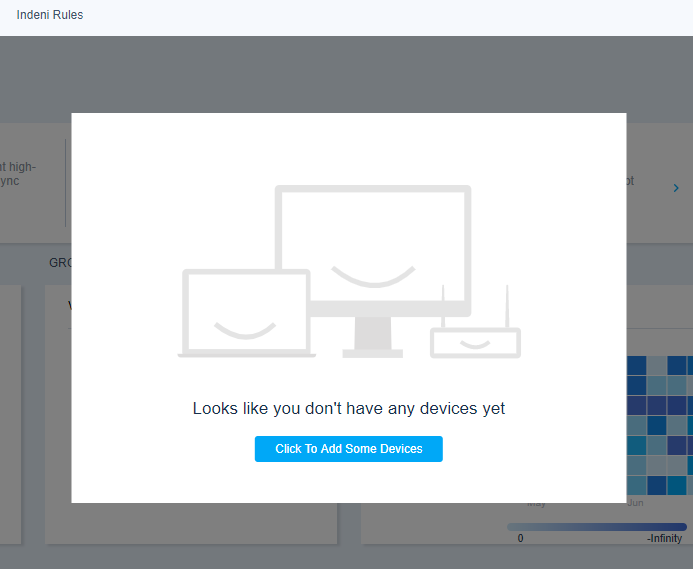 You are now ready to add devices to monitor. Still want more help setting up your virtual lab? We got you covered in this video.